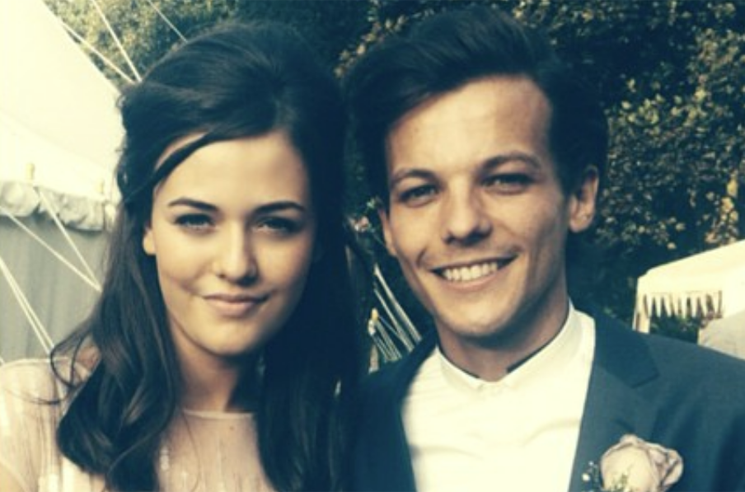 One Direction star Louis Tomlinson's sister, Félicité, has died suddenly at the age of 18. According to media reports, his younger sister collapsed in her London apartment on Wednesday (March 13), and died of an apparent heart attack. Félicité had a large following of her own on Instagram, where she occasionally shared photos of herself with Louis and their other siblings. Tomlinson's mother, Johannah Deakin, died from leukemia in 2016. She was 43. See some of the messages of condolence being sent to Tomlinson below. Prayers to Louis Tomlinson. I can't imagine how hard it is right now. Love to you brother I'm so sorry and my prayers are with you. My heart it truly broken for you both @Louis_Tomlinson @lottietommo ❤️ sending you all the love in the world.